Two men, one Irish and one Eastern European, have been arrested by gardai investigating possible links with the Islamic terror group Isil. 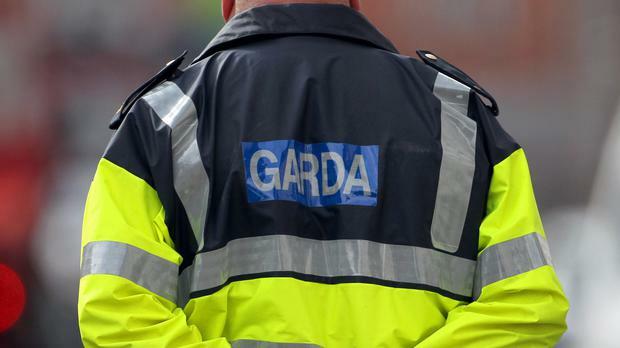 The arrests in the past month in Dublin and the Midlands were prompted by information gardai are believed to have gathered concerning efforts by both men to travel to Syria. Both deny they were intent on engaging in terrorism. They were arrested under the provisions of the 2005 Criminal Justice (Terrorist Offences) Act which allows the State to prosecute persons engaged in acts of terrorism outside the State. No official comment is being made by the gardai about the arrests. One man, the first to be arrested, at a house in the Midlands last month, is well known to gardai and has a history of promoting extremist interpretations of the Koran and Islam. It is understood gardai recovered several thousand euro, a packed travel bag and a passport in the search of the man's home. They also seized a computer. The man was released after questioning. It is understood the two men have known each other for some time.